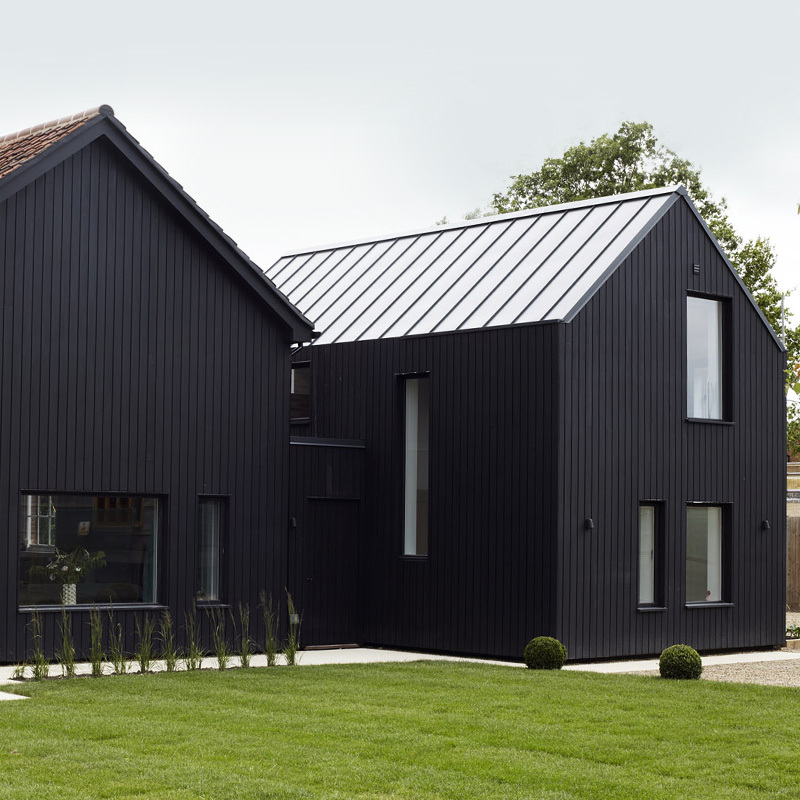 Founded in Suffolk in 2012 as a design-led house builder and developer. 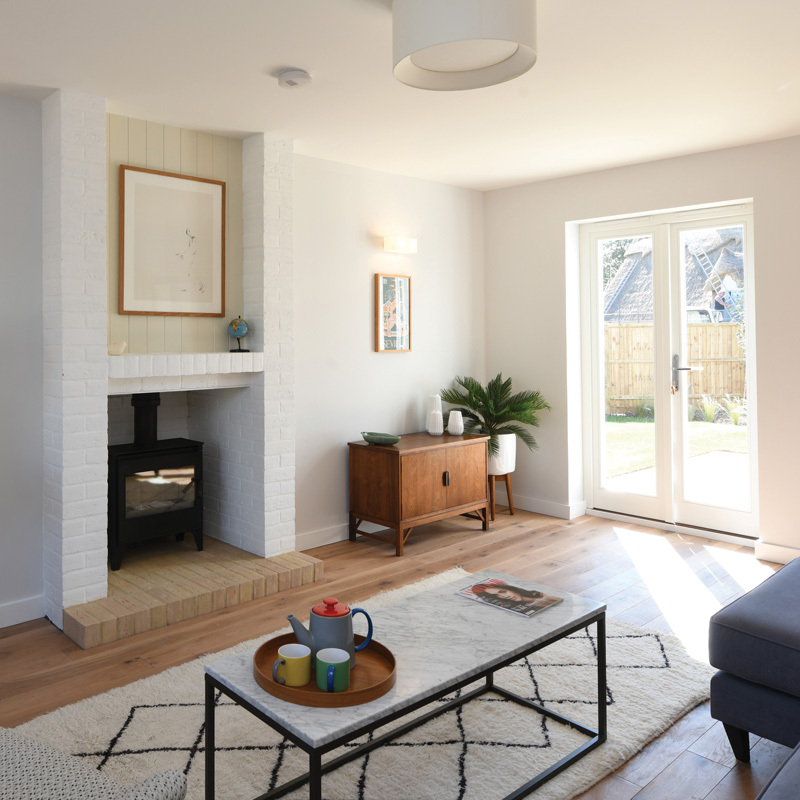 Nest has rapidly established itself as an award winning property company, designing and constructing individual homes across East Anglia. With a keen eye for detail and an appreciation of the value of good design, Nest is intent on building, converting and restoring crafted and considered homes. 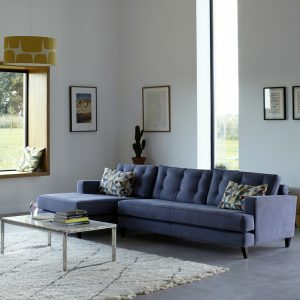 By collaborating with the best architects, employing the finest craftsmanship, using quality materials and building sustainably we are creating homes built to enhance their settings. Projects currently on the market. Find out what we have coming up. Nest have received various accolades and awards, along with complimentary press articles, for the projects undertaken so far. If you have land with existing planning permission or you feel you have a plot with planning potential, we would be interested to hear from you. We are always happy to hear from potential partners who have an interest in capital gain from property investment, but would rather leave the day to day graft to others.